Dan Mumford has a new print available titled, “This Darkness Light” via Skull & Heart. It is an 18″ x 24″ Screenprint, signed/numbered edition of 40, and cost £30 ($44). 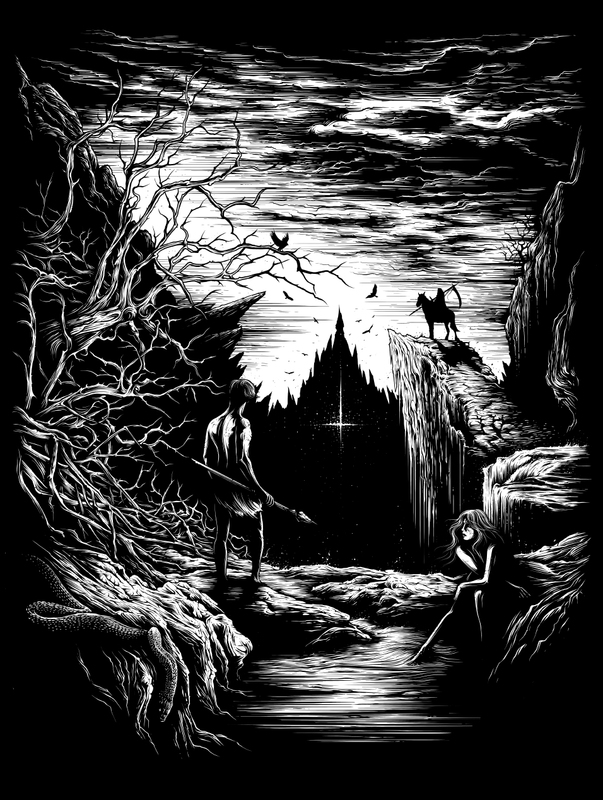 This entry was posted in Art Prints and tagged Dan Mumford, This Darkness Light by admin. Bookmark the permalink.